We are pretty lucky. From the time he was very little our son has always been an adventurous eater. He’s that way naturally, and we have encouraged this as well with our “take it or leave it” policy at the dinner table. He’s always trying something new. Every family is different. Some parents are ok with typical “kid” food, some require their child to eat everything on their plate until it’s gone, and some require certain amounts of different foods. 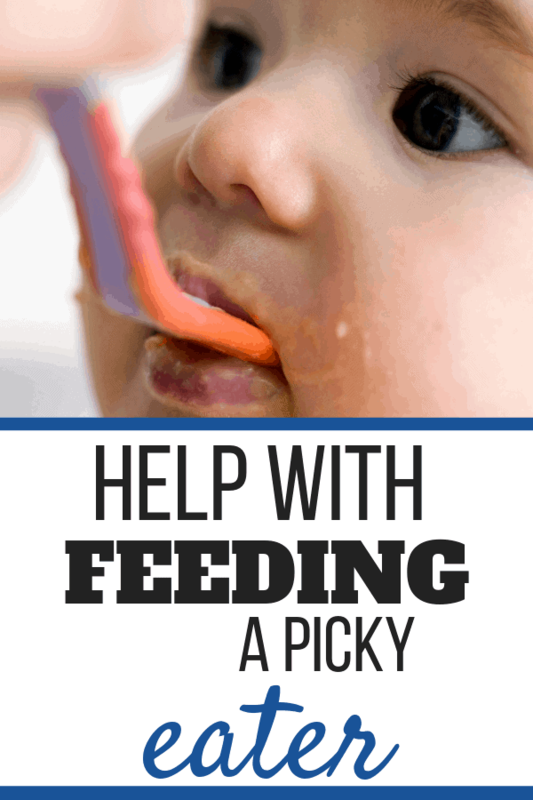 I’m not qualified to tell you what’s right or wrong, however; if you are looking for some tips you can try to help encourage your child to branch out a little more, I’m hoping I can offer some useful advice for feeding a picky eater. Let your child be an active part of menu planning. Ask your child what different dinners they would like to try for the upcoming week. Keep a few of their favorites if introducing new ingredients is something you haven’t done for awhile. 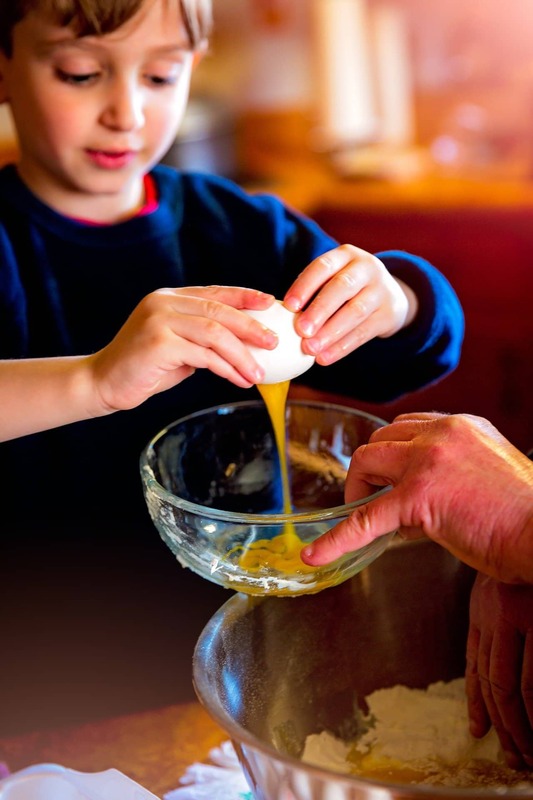 Allow your child to help you prepare meals. Give them a bowl and a spoon and let them combine ingredients, butter a pan, peel fruits, make burger patties, or help to fill measuring cups. There are so many ways they can help! Share with us any ideas you have to help picky eaters be a little more daring!